CAN LOVE FOR BOOKS AND OPERA KEEP YOU YOUNG? In 1912 Italians won the war against the Ottoman Empire, a forecast of the underlying colonialism that brought the Great War, the Titanic revealed itself not to be unsinkable and vitamins were first identified. It was a year of turmoil and of great hopes, with Woodrow Wilson taking the presidency, a fanatic attempting to kill Theodore Roosevelt, China becoming a republic, and stainless steel making its debut. Many famous and infamous historic characters were born that year: Hitler’s companion Eva Braun, the artist Jackson Pollock, the entertainer Danny Thomas, Italian movie director Michelangelo Antonioni, and Pope John Paul I; among the not-so-famous, on January 25th of that year, a Yonkers denizen, Teresa Mautone-Tortora. The father Eugene and the mother Grace (Grazia) Gatto-Mautone were both born in the province of Salerno, Italy. Grace was brought to USA when she was two years old, while Eugene emigrated at twenty-one, in 1905. Teresa loved opera since she was a little girl, and her parents, who only spoke English and their original dialect, hired a tutor for her to learn Italian, so that she could reads librettos and enjoy the operas at the most. 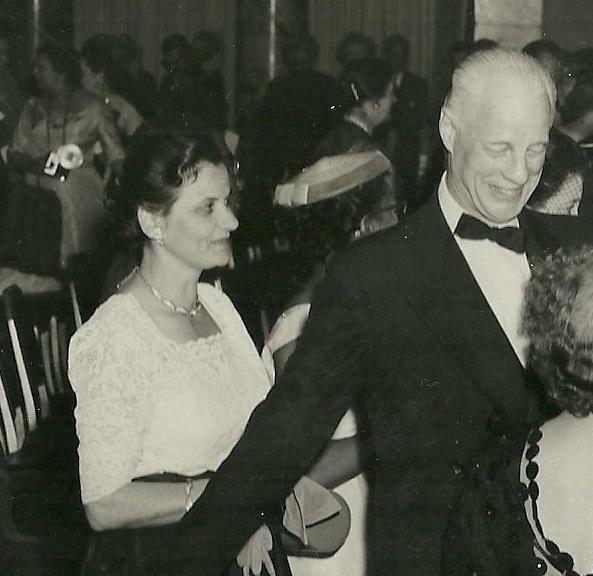 Her love for classical music was enhanced even more by her family’s activities: her Aunt Louise Gatto-Creston was a famous dancer with the Martha Graham’s Dance Company and owned a dance studio, and the Uncle Paul Creston (Giuseppe Guttoveggio) was a famous classical composer. 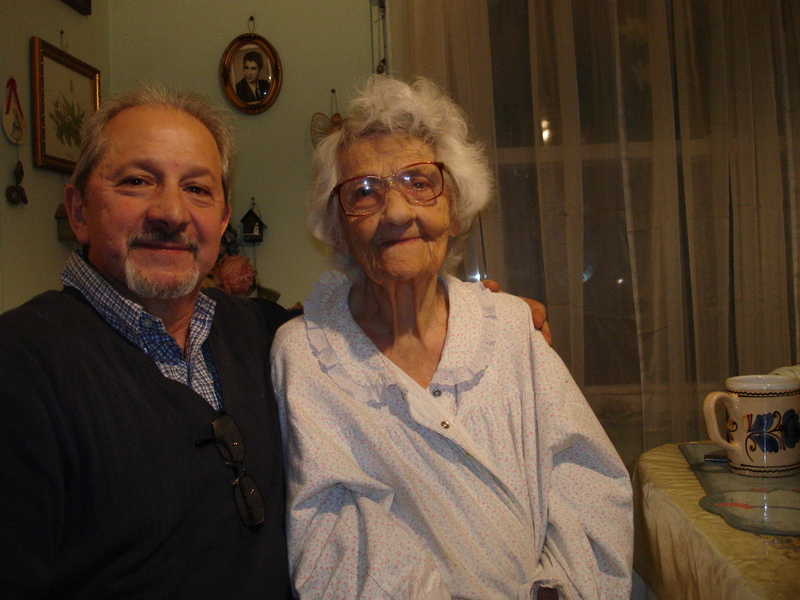 Apart from a four-year period spent in Brooklyn, Teresa has been a lifetime resident of Yonkers. Her recollection of how this city was when she was young is charming and her descriptions are like postcards from the past. Yonkers was a very friendly town, where everyone greeted you and it was safe to walk even at night. The CrossCountyShopping Center was a swamp upon where she used to ice skate in the winter and she hiked every weekend to White Plains by way of the Bronx River Parkway walking path (18 miles total). Kimball Avenue was in a golf course and she used to sleigh ride from its hills in the winter. It was all clean fun!!! 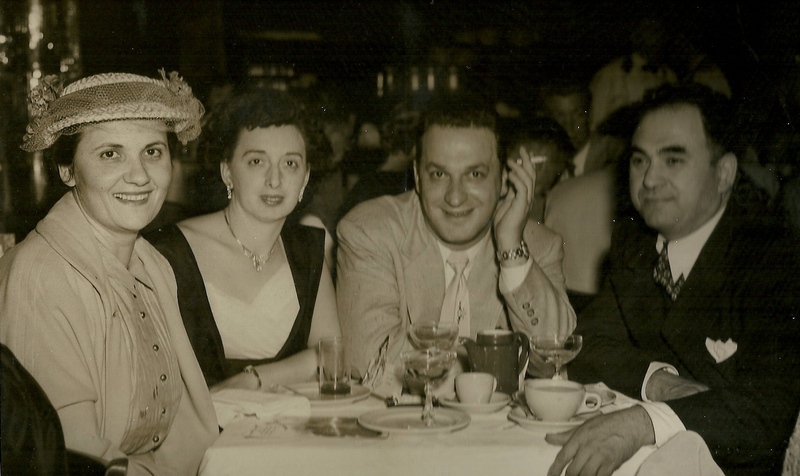 Teresa lived in South West Yonkers, on top of a hill overlooking Mount Vernon, where she walked to when she needed to shop for food; only after WWII a bus line was established for the local residents. Her original house was one of two buildings in her street and it took 4 years for the workers from the WPA (brainchild of FDR and part of his New Deal) to remove all the heavy stones so that it could be paved. There was a well and a cesspool, but neither indoor piping nor electricity, and as a toilet, just an outhouse. Her father built the house in which she now lives over the week ends in the early 1930s, with the assistance of Saunders HS boys, so they could have all modern luxuries (running water, toilet, electricity and sewage service). She worked at FARAND, a bomb-sights factory in Mount Vernon, during WWII and went back to her job during the Korean War, a “Rosy the Riveter” of her won; she then worked ten years at Litton, an electronic firm, always in Mount Vernon. 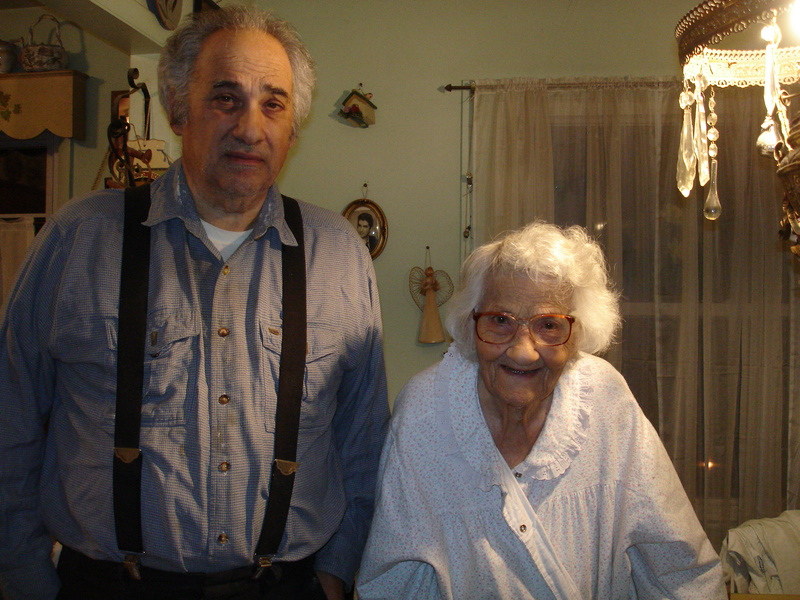 Teresa married Vincent Tortora, who passed away in 1976, and has two sons, Eugene and Mark, now 75 and 67 years old respectively. Teresa travelled through United States and she is an avid reader; as a matter of fact she believes reading made her different from a lot of her contemporaries, more tolerant and somehow out of the ordinary in the way she envisioned the world. She owns more than two hundred books and the entire collections of fifty tomes of Western stories written by Zane Gray. She read the Bible few times over because she was always fascinated by the stories in it, the struggles of those early people and their daily lives. 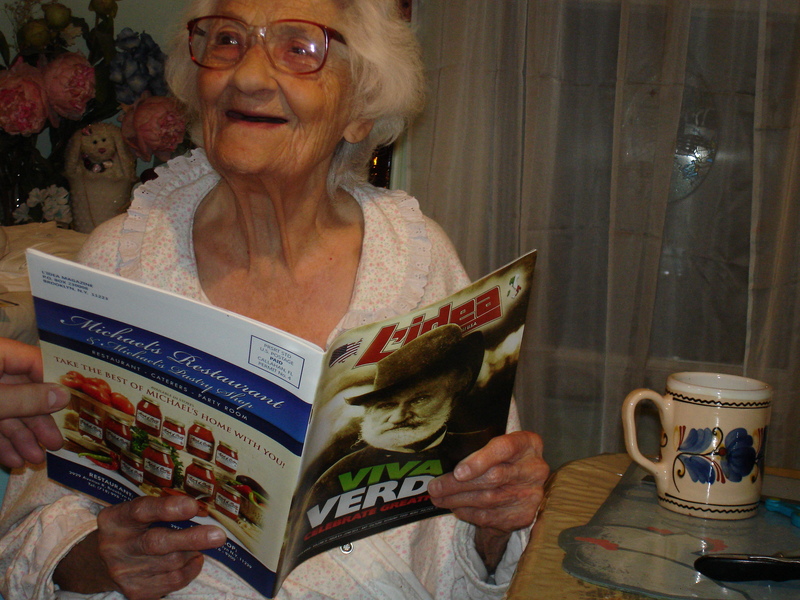 Teresa believes strongly that her life would have been quite different without books. She confesses that there are no good reasons for her longevity, genetics apart, since she lived a normal life; certainly it helped a bit not to be a drinker or a smoker, but that is all. She believes that American ingenuity in improving products is what made it competitive and that is the direction we have to take again, since relying on China for just about everything is destroying the texture of this country.